Print copies can be ordered from the University of Minnesota Extension Store; or place credit card orders at (800) 876-8636; or email questions to: ShopExtension@umn.edu. The order number is 08497 and the cost is $4.00 per copy, plus shipping and handling. Bundles of this publication are available for educational purposes. Please contact MISA: 612-625-8217, 800-909-6472, misamail@umn.edu. 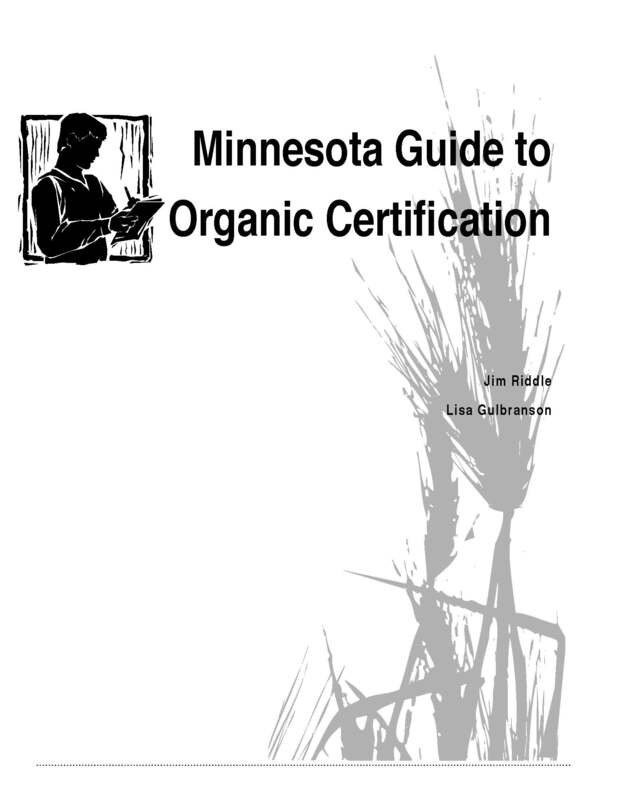 "This publication was a collaborative effort of the Minnesota Institute for Sustainable Agriculture, University of Minnesota Extension, and Organic Ecology Program"